I regard myself as being fairly social. My life was basically school during the week and house parties at weekends. I had a big circle of friends, both boys and girls who were great fun. We drank, chatted and laughed a lot. Some people drank too much but nothing extreme, also there was the odd group doing weed, but nothing heavy. However, at one particular party that I was unable to go to, a group turned up that weren’t familiar, they were there to sell bubbles. Some of my mates thought it would be exciting to give it a try, “it’s legal, what’s the problem?”. Maybe they were bored with alcohol. When I heard about this I did not think much about it, I just thought they’d been a bit daft, but no big deal. Soon after this I went abroad for 10 weeks on an exchange trip and had the time of my life. I kinda knew things at home were changing. Photos and phone calls made it clear that the social life I had left had taken a new turn. Regardless of this, the anticipation of catching up with my mates at home and the excitement of sharing stories from abroad made me look forward to my return. 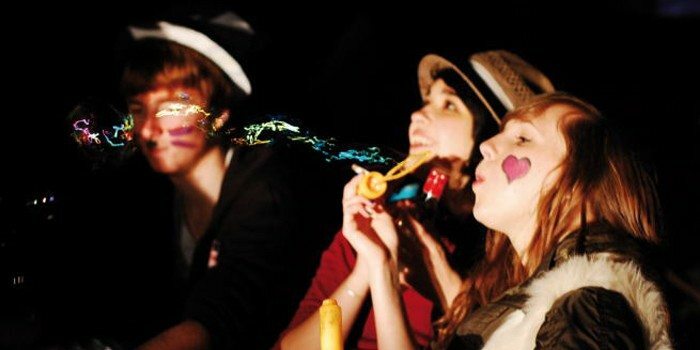 It was not until I got back to school that I realised how drastic the effects of bubbles had been on my mates. A close girl mate had become really skinny – pale and unwell looking (she collapsed at school one day). Another mate developed the reputation of being a complete idiot around the drug – “stealing people’s lines”, doing it in the canteen at school, being a mess most of the time. He was no longer the guy that I knew. I was shocked! When these guys did bubbles in school they didn’t go to class – when I think about it they chatted like mad and kept licking their lips, it was odd! Also it was not an attractive look; dry bleeding lips, a constant sniff and some even had sores round the base of their nose. Trying to fit back in with this group is impossible right now. I have, on the occasion tried to party alongside them but it just doesn’t work. I think, they think, that I am judging them so it creates an awkwardness that nobody likes so I kinda just let them be. But I am worried about their futures if they continue with this nasty stuff. One of the guys heavily involved over a period of three months, the guy who was “stealing peoples lines” is no longer taking bubbles and, like me he has chosen to take a step back. I really hope that this will happen with my other mates and that there is no long term damage.